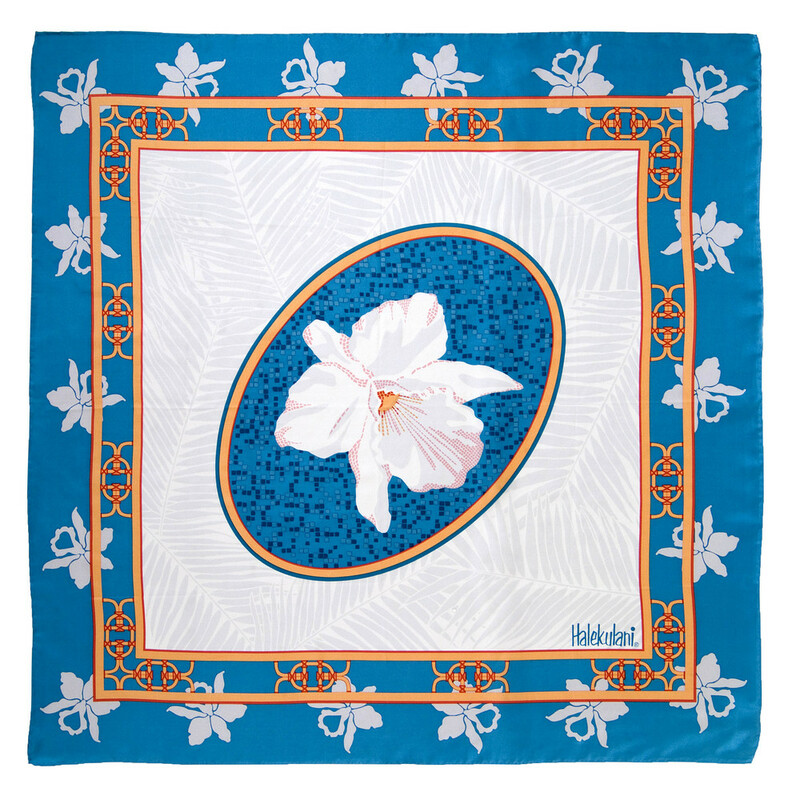 Swiss Silk Company silk scarves are exclusively designed to reflect our client's image and good taste, intricately crafted with attention to the smallest detail. 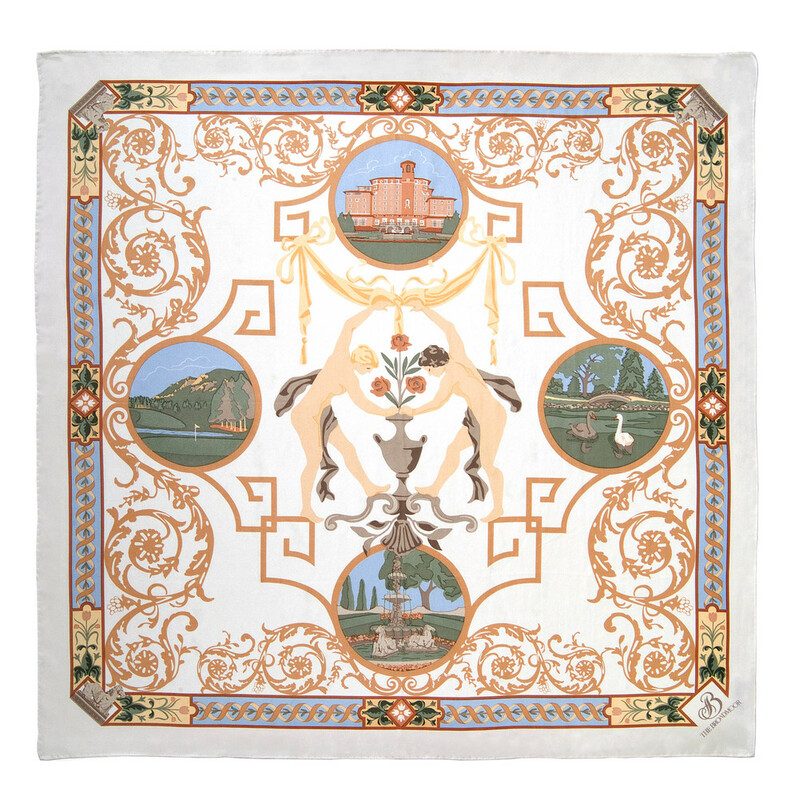 Share your unique story with the quality, taste and sophistication of a custom Swiss Silk Company scarf. 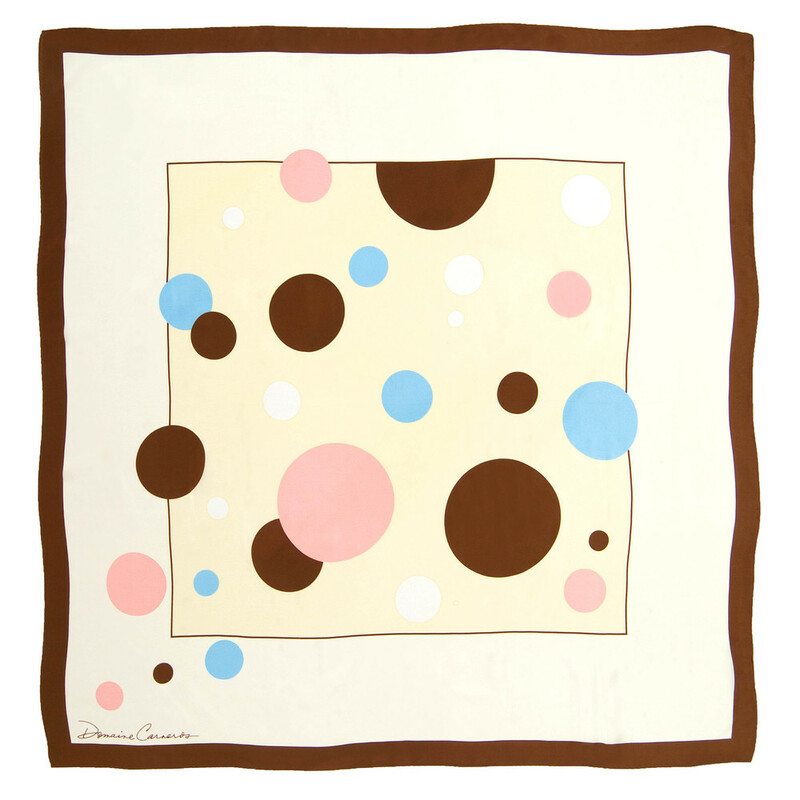 The classic silk scarf has its origins in the sands of time, with two of its roots stretching back to ancient Chinese and Roman cultures. 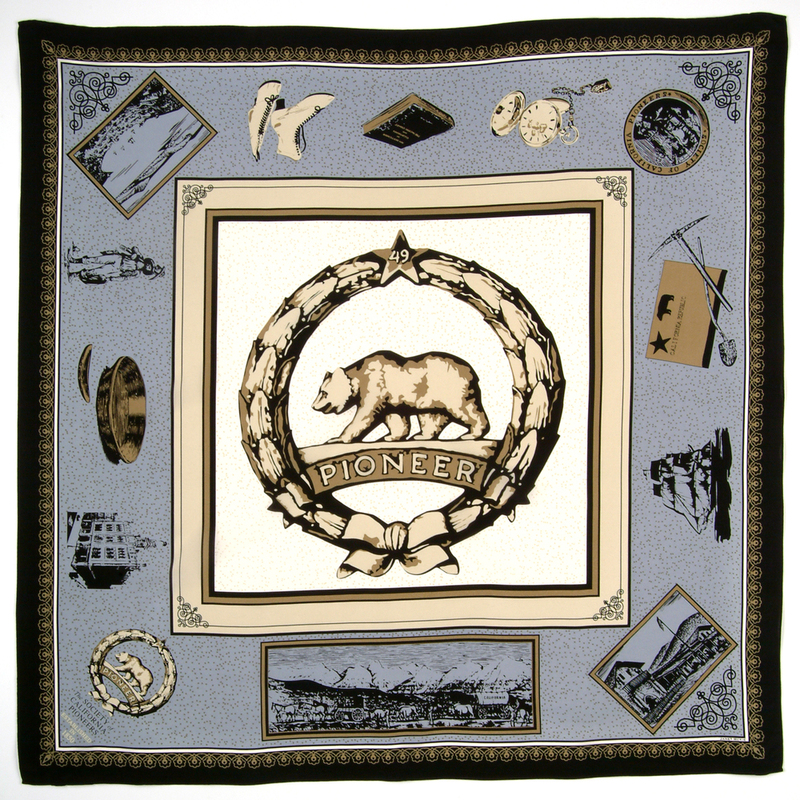 Scarves have been worn by women throughout history for comfort, ritual and fashion. 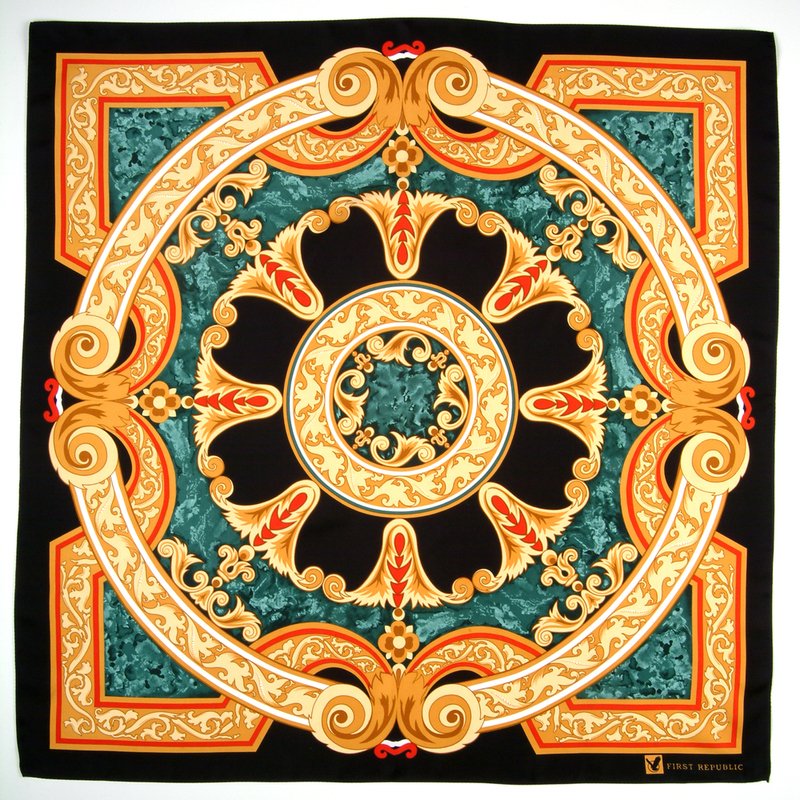 Silk scarves in particular have become the ultimate fashion accessory, thanks to their light, sumptuous feel and the rich, vibrant appearance of dyed silk. 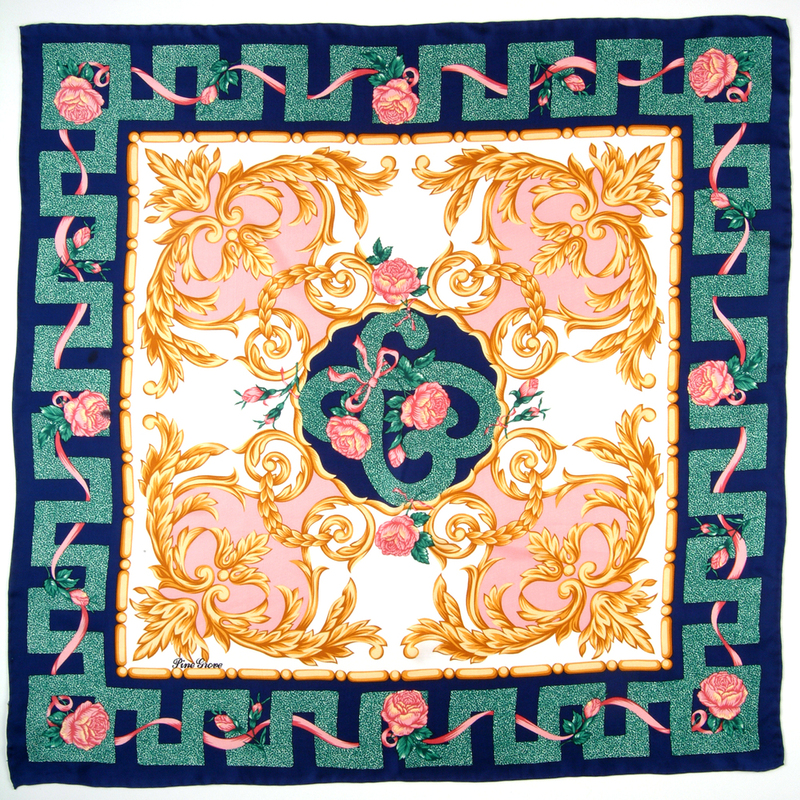 No wonder a fine silk scarf is still an essential wardrobe item today. 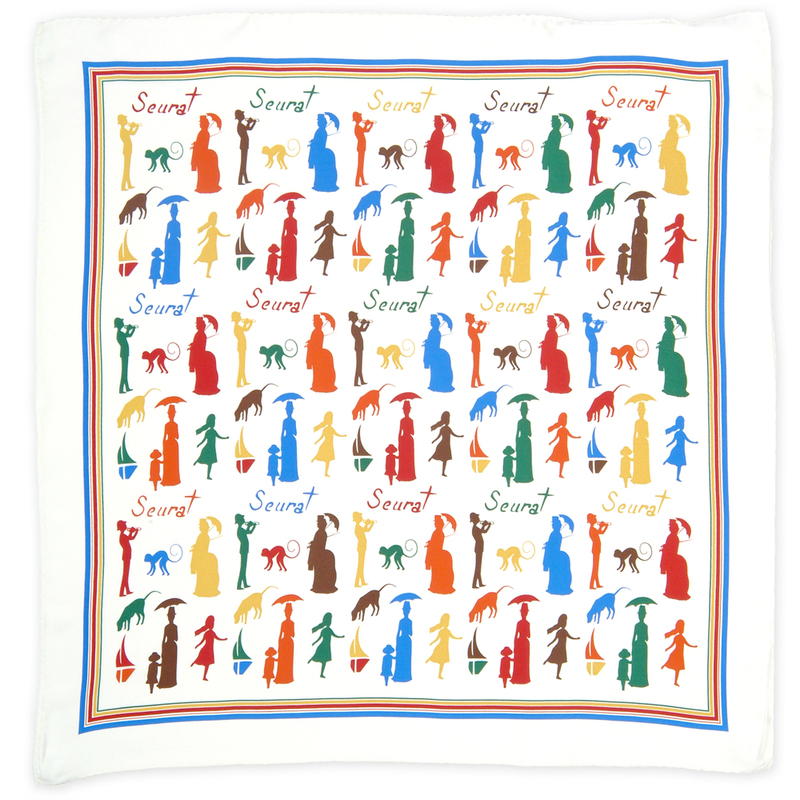 Every Swiss Silk scarf tells a story. The courageous stories of artists and industrialists and equestrians. The gracious stories of museums and resorts and wineries. 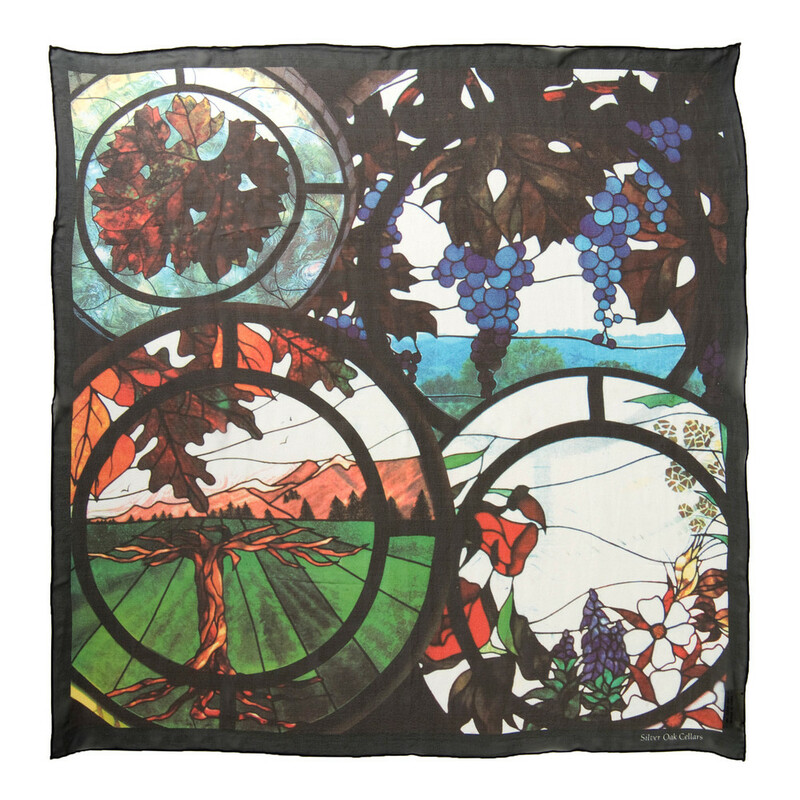 We present a generous sampling of those one-of-a-kind stories in the gallery of Swiss Silk scarves below. Each one was exclusively designed to reflect our client's image and good taste, and was intricately crafted with attention to the smallest detail. 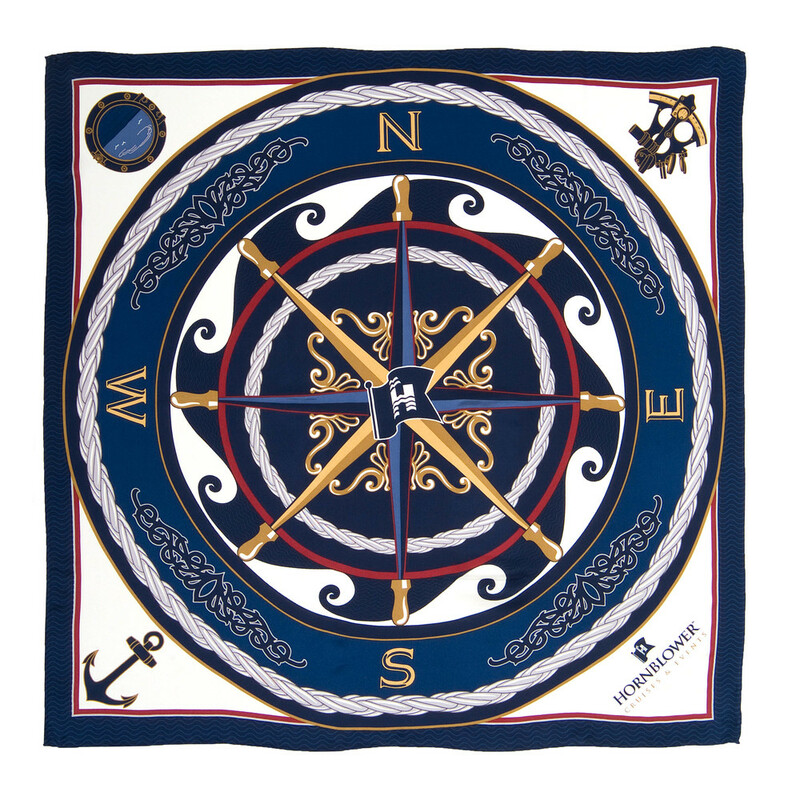 You too can share your unique story with the quality, taste and sophistication of a custom Swiss Silk scarf and necktie. Contact us for a free consultation.